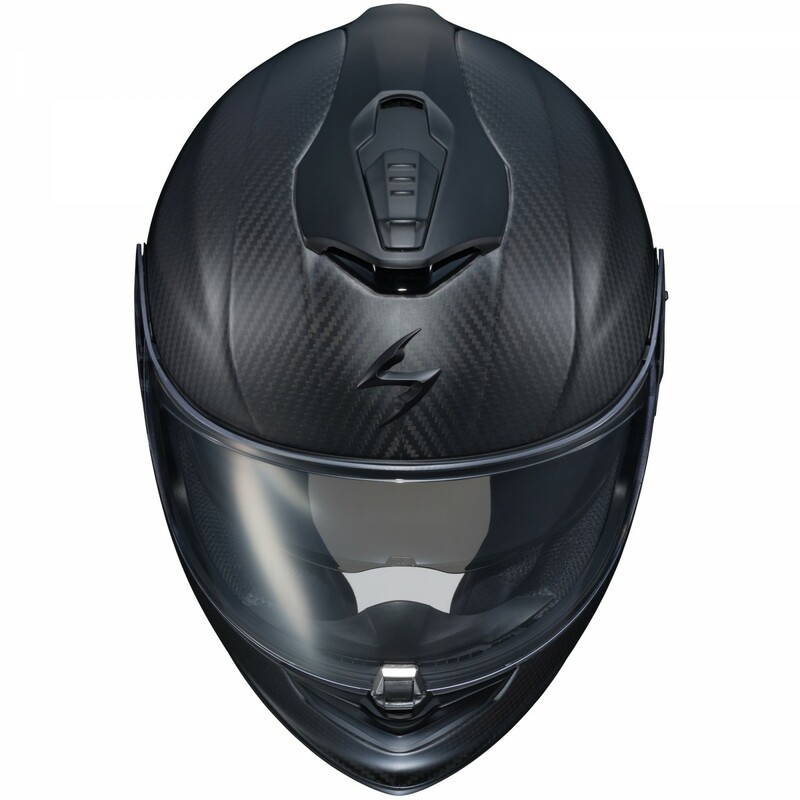 By combining state-of-the-art engineering, manufacturing, and materials into a sleek aerodynamic chassis, the EXO-ST1400 is one of the lightest helmets in its class. 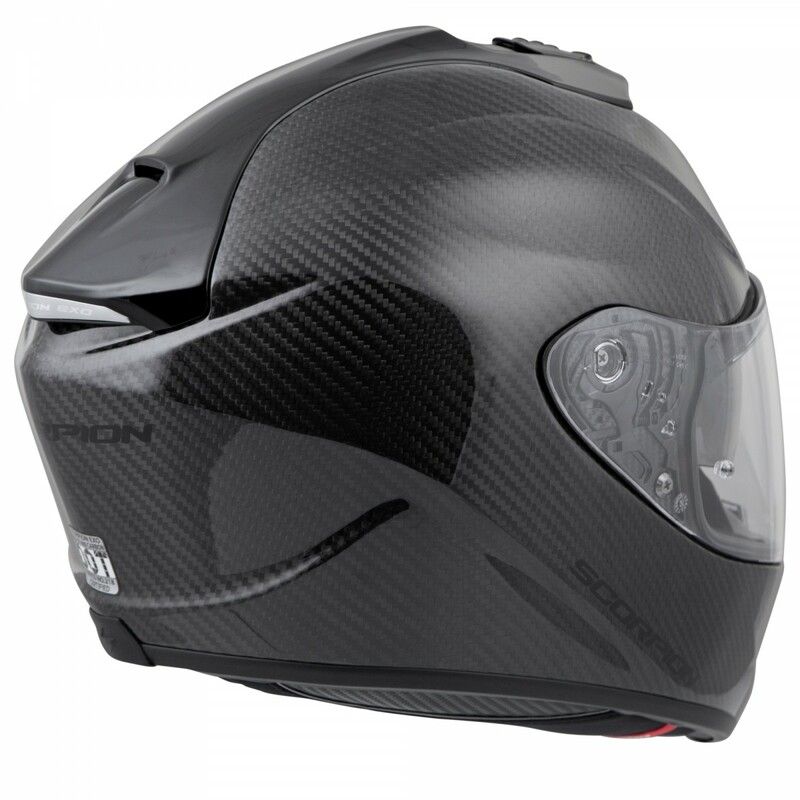 The ST1400 also offers the ride-specific versatility of an integrated SpeedView® Sun Visor, AirFit® custom inflation system, Comm-Ready convenience, and Aero-Tuned Ventilation. • CAD-refined aerodynamics resulting in a streamlined profile and balanced footprint minimizing both lift and turbulence for a smoother, quieter, and more stable ride. • Aero-tuned ventilation comprised of a venturi-effect channeling system linked via adjustable dual ram-air intakes, and spoiler integrated exhaust. 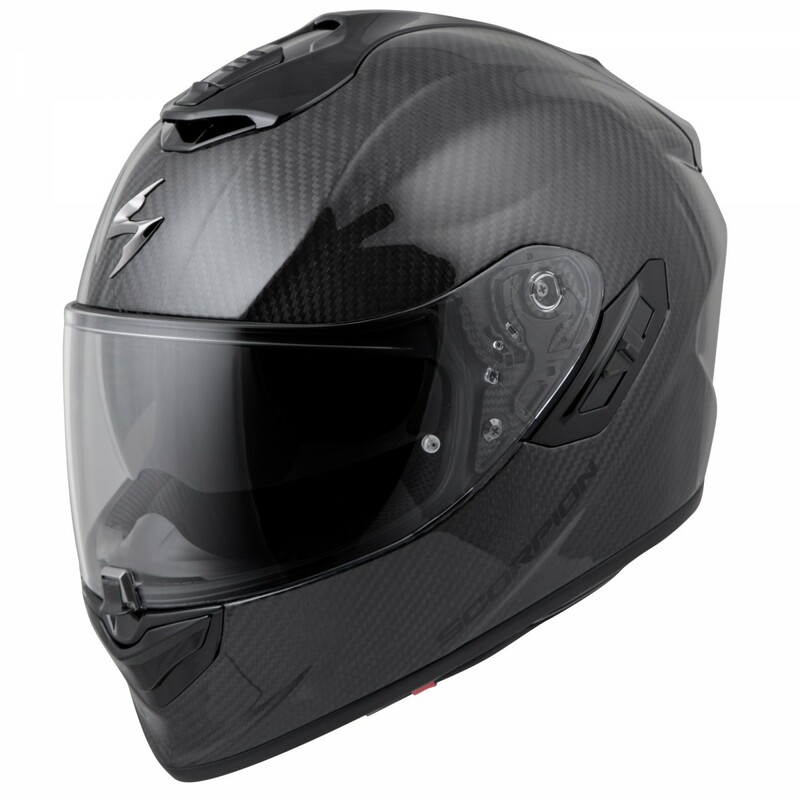 The result is high velocity airflow from front to back that pulls heat and humidity up and out for a cool, dry ride. 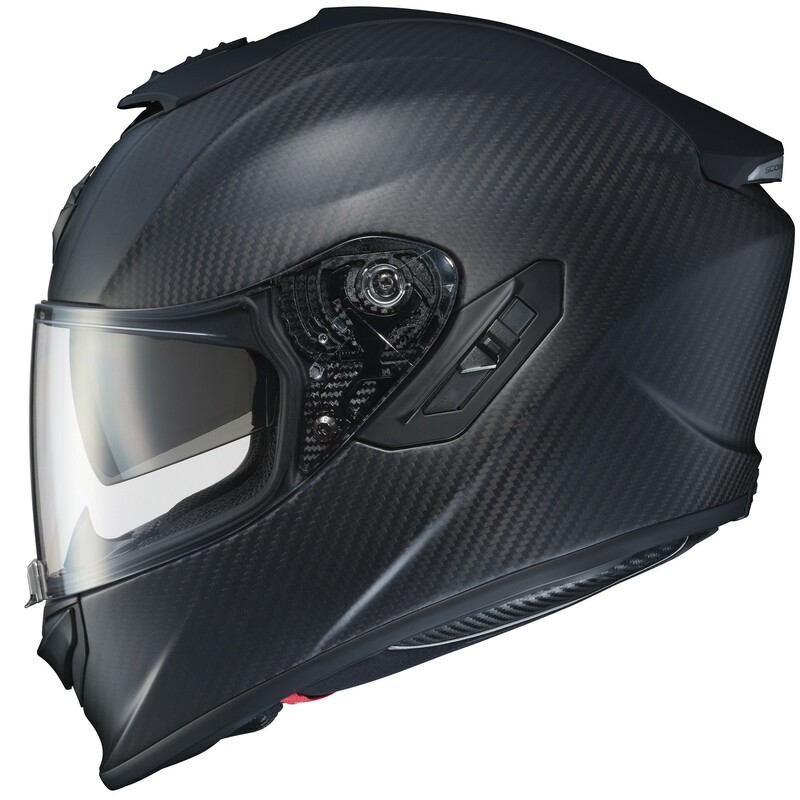 • Airfit® inflation adjustment system provides user-defined fit customization not only for comfort but for specific riding situations ranging from spirited canyon rides to long distance tours. • Fully removable, washable, and replaceable Kwikwick™ III anti-microbial interior absorbs and dissipates odor and humidity. • Comm-Ready speaker pockets allow for easily installation of your favorite BlueTooth® communication system speakers. • KwikFit® 3D sculpted cheek pads accommodate eyeglasses. • Large eye port design creates a superior horizontal and vertical visual field. • Distortion free, no-fog Everclear™ internal Speedview® sun visor features 99% protection from UVA and UVB rays. • Everclear™ no-fog treated face shield with integrated center locking mechanism ensures a secure and evenly distributed seal across the eye port. 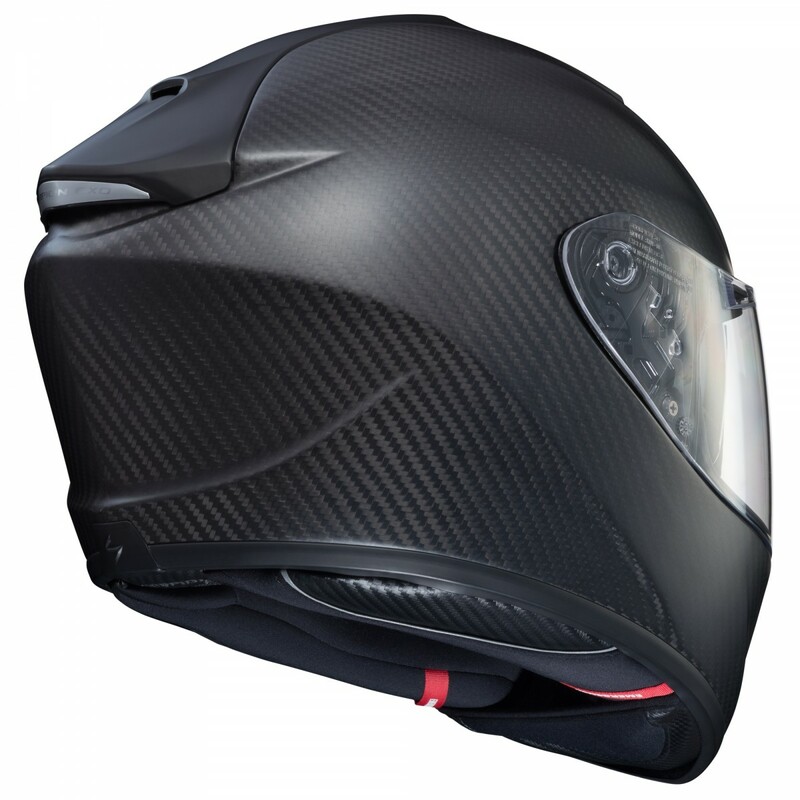 • Adjustable chin bar vent intake redirects airflow to the interior surface of the shield, reducing fog build-up. • Ellip-Tec® II ratchet system featuring a 2-axis movement pulls the shield firmly into the eye port gasket for maximum seal while a preset “City Position” adjustment provides added airflow for stop-and-go city riding.